This one note, or a moment of silence, comforts me. I work with very few elements – with one voice, with two voices. I build with the most primitive materials – with the triad, with one specific tonality. The three notes of a triad are like bells. And that is why I call it tintinnabulation. Tintinnabulation is an area I sometimes wander into when I am searching for answers – in my life, my music, my work. In my dark hours, I have the certain feeling that everything outside this one thing has no meaning. The complex and many-faceted only confuses me, and I must search for unity. What is it, this one thing, and how do I find my way to it? Traces of this perfect thing appear in many guises – and everything that is unimportant falls away. Time and timelessness are connected. This instant and eternity are struggling within us. And this is the cause of all of our contradictions, our obstinacy, our narrow-mindedness, our faith and our grief. 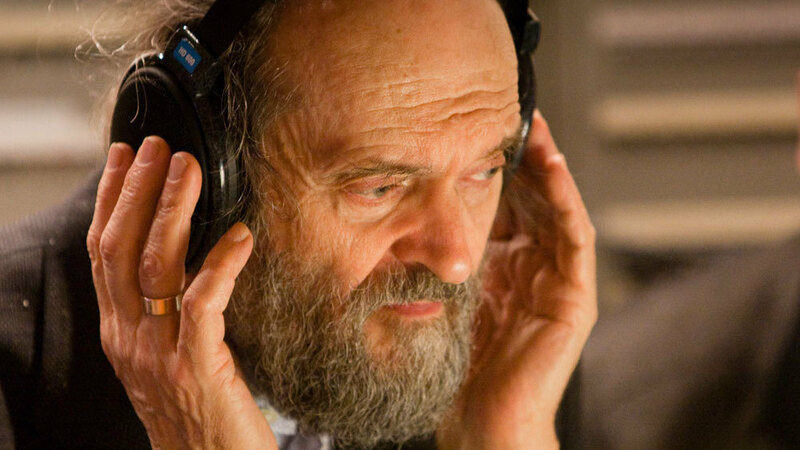 At the end of the 1960s, Estonian composer Arvo Pärt (b. 1935) abruptly entered into an eight-year period of compositional “silence.” When he began composing again, the music which emerged was a universe away from his earlier dissonant, ultra-complex, twelve-tone style. Its meditative mysticism recalled the timeless serenity of Renaissance polyphony while arriving at a place which was completely new. The highest virtue of music, for me, lies outside of its mere sound. The particular timbre of an instrument is part of the music, but it is not the most important element. If it were, I would be surrendering to the essence of the music. Music must exist of itself … two, three notes … the essence must be there, independent of the instruments. Listening to Fratres, you can sense the unfolding of a beautiful and seemingly inevitable mathematical process. 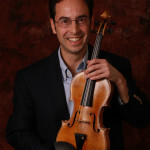 Built on a constant open fifth (A-E) drone, the entire piece is delicately poised somewhere between A major and minor. The solemn two-bar percussion pattern in 6/4 time which comes between each of the nine “rotations” has been compared to the percussion interjections in Aaron Copland’s Fanfare for the Common Man. As time signatures alternate from 7/4 to 9/4 to 11/4, we have a sense of musical “space” filling in. 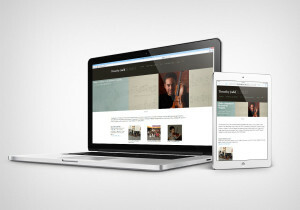 Between 1977 and 2009, there have been at least eighteen authorized versions of Fratres-everything from strings to wind octet and percussion, to trombone ensemble and timpani. Listening to multiple incarnations back-to-back provides a unique experience. The same persistent, eternal message seems to be finding voice in multiple messengers. Franz Berwald: The First Great Scandinavian Symphonist?